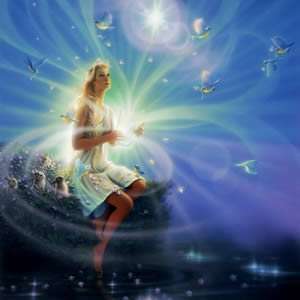 Gaia Portal Spirals Of Higher Influence – Gaia Portal. By Interstellar. Below the Gaia Portal October 8 2018 message with our free interpretation in rough English. Perhaps it may seem optimistic, but one of the possible interpretations is that the masses are beginning to perceive a sort of Higher Plan, in a very nuanced way and always in retrospect in our opinion, many probably not even consciously; they perceive a sensation of “Light at the end of the tunnel”, a sort of guide towards the “Good”. Probably, in this interpretation, the Spiral Of High Influence, in a possible relation with the Vibrational Frequency that it manages to create, could also influence acts like mass arrests or the financial reset or the European situation. This phrase probably refers to the movements of the plates, especially that of the Western Pacific, which has produced movements that have never been recorded recently. 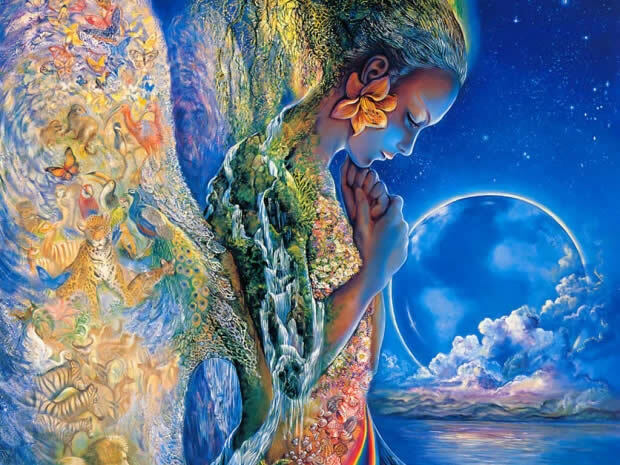 We have already heard this from various sources and Gaia Portal seems to confirm that Gaia in her Ascension Cycle, must necessarily pass through these movements. A self-explanatory phrase, being Flare after a while they turn off, however, illuminating and bringing the Light. We could also connect this phrase with the first, obtaining the Flaming Spirals Of Light that are perceived and seen by everyone. Probably Fortunes in this sentence could be interpreted as the Human Being finally but slowly rediscovering who he/she really is, the Heritage. Some recognize it, others don’t, even if a large part of these is probably very close to. Expanding the concept, for so many would be enough the television to tell them, to give the spark of awakening. This entry was posted in Uncategorized and tagged Disclosure News Italia, Gaia Portal, love, Oct. 10. Bookmark the permalink.